Maxine Smith Martin describes herself as a ‘workaholic’. This virtue she attributes to her parents, Henry Wilmot Smith and Emily Simmons Smith. She makes no apologies for the strong work ethic that they instilled in her. Maxine Smith was born on August 9, 1944, in the segregated city of Charleston, South Carolina. She was aware of the separation of the races, but her parents made her feel that she could do anything or be whatever she wanted to be if she prepared herself. As a young person, she believed that academic preparation was one of the prerequisites for success. Maxine Smith received her high school diploma from Palmer Memorial Institute in Sedalia, North Carolina. She earned her B.A. degree in English/Education from Hampton University (VA), and her M.A. degree from Atlanta University (GA). She then furthered her education by obtaining the Ed.D.  degree in Educational Administration & Supervision from South Carolina State University at Orangeburg. Dr. Martin’s professional career is interwoven with her varied experience in education, public relations, community affairs, and fundraising. In February, 1998, she was named President/CEO of the Trident Urban League, Inc. (Founded in 1910 by George Edmund Haynes, the National Urban League’s initial purpose was to open new opportunities for African Americans in industry and to aid those migrating from the south in their adjustment to urban centers.) Prior to her position with the Trident Urban League, Martin was employed as Charleston’s first Executive Director of the Mayor’s Commission for Children, Youth and Families. Prior to that appointment, she diligently worked in thirteen counties with the American Cancer Society and the Department of Health & Environmental Control to educate women and community leaders about the early detection of breast/cervical cancer. She has had a wide range of teaching experiences, including positions at Ashley Hall School, Charleston County School District, the College of Charleston where she was an Assistant Professor of Education, Burke High School, Charleston Southern University, Atlanta University, and Trident Technical College. Active in her community, some of Dr. Martin’s affiliations include: Operation Understanding, Low Country Children’s Center, USC Institute for Families in Society, Charleston’s Ashley Hall School, S.C. Chapter of Links, Inc., and Delta Sigma Theta Sorority. Her most recent honors are from the Center for Women, the Mayor’s Commission for Children, Youth and Families, the S.C. State Superintendent of Education, and the S.C. Network of Business Partners, Columbia. Martin firmly believes that she is “driven to serve others who have not had the access to opportunities in life that were provided for me by my parents.